I hope you’re ready to learn absolutely nothing from these little plastic beauties. 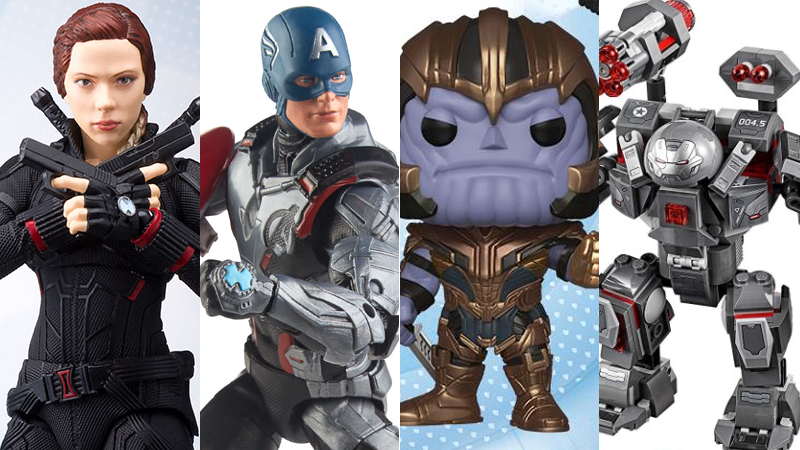 Avengers: Endgame’s new toys—revealed over the weekend and hitting store shelves, perhaps appropriately, just in time for April Fools’ Day—are definitely no exception to this rule, and in fact, might be the very purest distillation of it. So with that in mind, what can these new offerings tell us about the movie? Probably very little. And with that in mind, let’s take a look at them all anyway! The 6-Inch Marvel Legends Avengers: Endgame Captain America. All these figures will retail for $20. 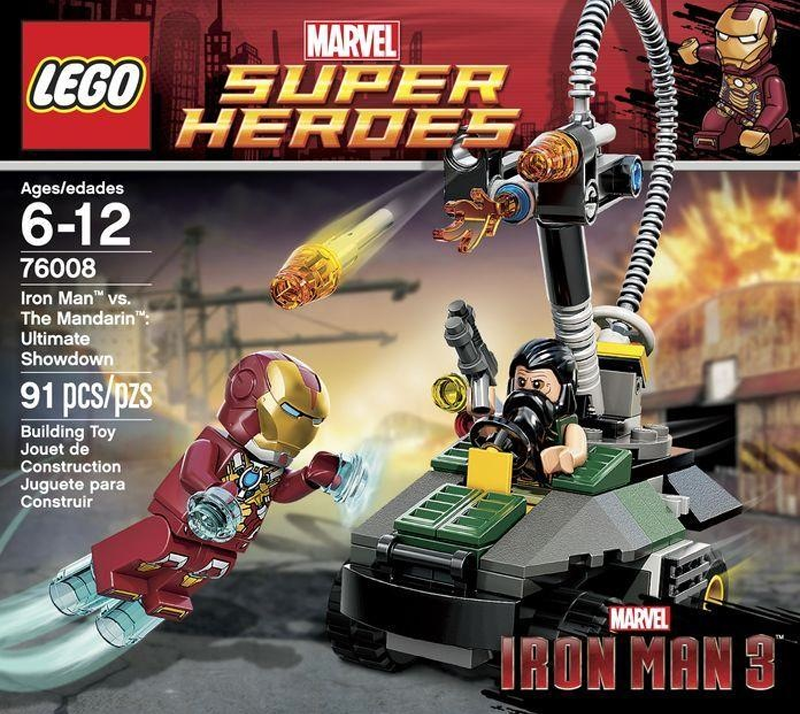 Lego might be home to my favorite Marvel movie toy “spoiler” ever—Iron Man 3's final battle between Tony and the Mandarin taking place largely around a flamethrower-armed golf cart. Which goes to show that these shiny new sets, as cool as they are (the hall of armors! The nice quinjet! ), probably won’t even be actual moments from the film, let alone give us any context. 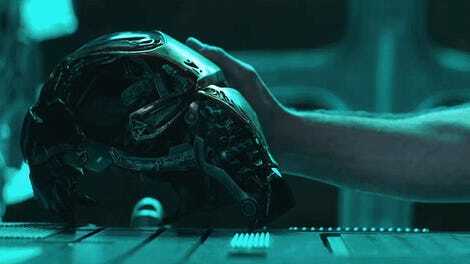 Perhaps the closest thing to a potential reveal here is the “War Machine Buster,” which basically turns one of Lego’s Hulkbuster models grey and slaps a Rhodey minifigure in it—but it seems like that’s probably an approximation of that burlier version of the War Machine armor we saw in the most recent trailer than perhaps a full-on, giant-robot-sized version of Rhodey’s gear. 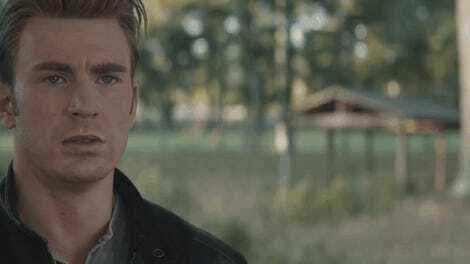 Not content with a shield-gun, Steve also gets a gun-gun. This line will set you back $25 apiece. How do you incorporate superheroes mostly known for either having very specific weapons or just kind of punching things or shooting laser beams from their hands into a Nerf line? Everyone gets a blaster that they absolutely won’t have in the movie. Hulk? Green blaster. Captain America? Shield blaster, and then an actual blaster with a smaller shield on it for good measure. Black Panther? Dead for at least some portion of the film (but back in time for Black Panther 2), but also: claw blaster. Hell, Ronin, who is characterized by having a sword? The Ronin Assembler is hilarious. And weirdly phallic. Compensating for something, Clint? Black Widow will cost around $58 when she drops in April. Iron Man will also set you back around $58 in June. Ronin is out in May, for the same price of $58. Captain America will also be out in May, and also $58. Thanos, meanwhile, is out in April—but breaks the price mould (thanks to being slightly bigger than the rest of the line) by setting you back around $86. Lastly, Ant-Man is weirdly a few dollars less, at around $56. And it’s not like it’s because he’s smaller. He does come with a smaller version of himself though. Bandai’s line of hyperarticulated collector figures at least ditches giving everyone a spacesuit, instead balancing some tweaks of already familiar figures (like Captain America, Iron Man, and Ant-Man, all borrowing looks from prior figures, albeit with some updates face sculpts), with new figures based on Black Widow’s Endgame appearance—right down to the weird two-tone hair—Ronin, and our best look at Thanos’s armored gear from the movie. $10 will get you one of these basic Endgame action figures—I hope you like spacesuits. The Titan Hero PowerFX figures all feature projectile-shooting calamities that are almost assuredly not in the film. They can be yours for $25 apiece though. So many many spacesuits, so little time. I’m starting to get the feeling that Hasbro got to see as much of Endgame as we have, and so everything is a sea of spacesuits. Except for Captain Marvel again, but I guess technically she is already wearing a suit that can go out in space, so there we go! These basic action figures actually give us a better look at Rhodey’s non-space-suited appearance at least, and although the new War Machine armor is definitely bulky, it doesn’t seem as Hulkbuster-y in scale as Lego’s interpretation. 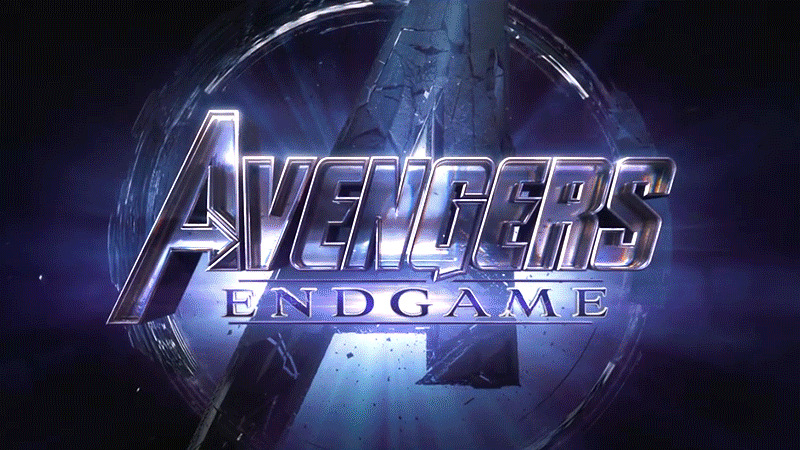 Marvel’s desire to obfuscate as much about Avengers: Endgame as possible has made for cryptic trailers that dance around revealing even the barest of details of the movie (and even then, we can’t trust those trailers not to be full of doctored footage), posters that can be jaw-dropping news simply by covering a character in grayscale or not, and even the revelation of its title as its own wild event. It stands to reason then, that the reveal of all its merchandise would, in turn, set the internet ablaze with speculation about just what this Funko Pop, or this action figure, could possibly mean in the grand scheme of it all. The answer, as you might have been able to figure out by now, is not a lot. 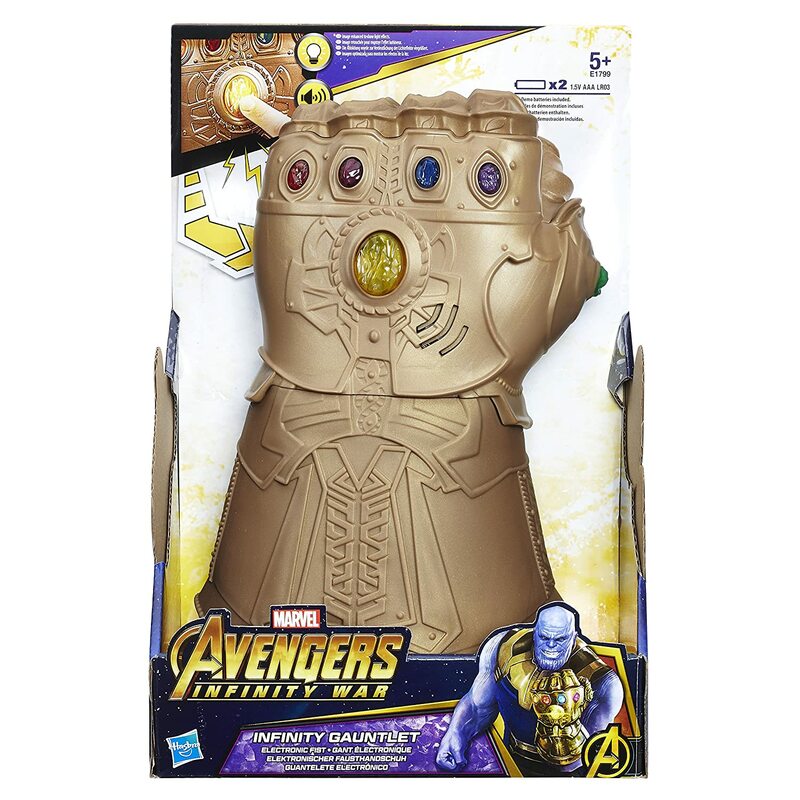 But hey, at least there’s plenty of fun toys to pick up while you count down the days until you can actually see what’ll happen in Avengers: Endgame when it hits theaters April 26.